The ideal solution for a major development. London’s Royal Docks is in the spotlight as the Mayor of London, Boris Johnson, capitalises on the opportunity to develop a world-class business district. Located at the eastern end of Royal Albert Docks, Royal Albert Basin is a £20.6 million scheme that will provide 89 homes in a vibrant new waterside neighbourhood. Family-sized duplex homes with gardens will be situated on the lower levels, and each flat will have a private balcony or terrace. 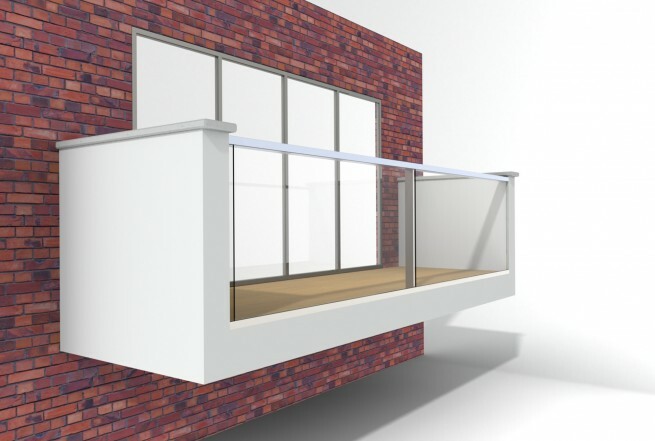 We have been commissioned to design, manufacture and install glass balustrades for the balconies, for edge protection and to maximise the views of the River Thames. All contractors have the challenge of value engineering their product to offer maximum value without compromising quality. We are able to offer a premium product that matches developers’ high expectations, while fitting within the allocated budget. The minimalist B30 framed glass balustrade system is the ideal design to suit the clean lines and angular look of the architecture, while providing a fully cost and programme-compliant solution. 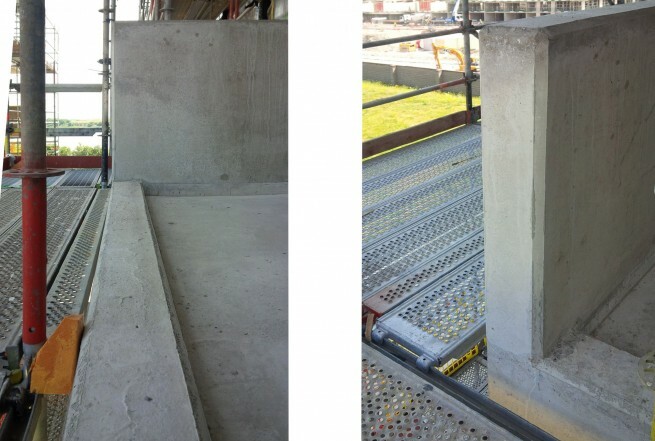 In a major development such as this, detailed initial planning is essential in order to sync with other contractors and avoid any delays. This is a key strength of ours and we work to avoid at all costs the knock-on effect of a delay, for seamless project progress. Construction is well under way with all the concrete balconies in place. We have undertaken a full site survey and look forward to completing this project.